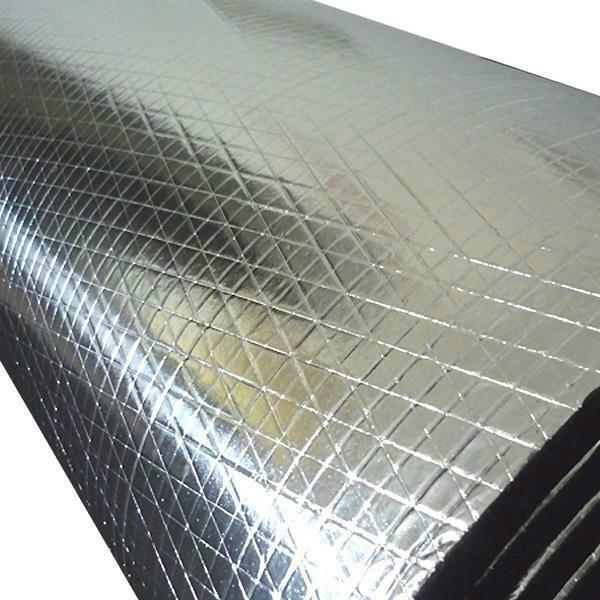 Rubber foam sheet and roll is an environmental protection insulation material with closed cell structure. It is manufactured without the use of CFC'S, HFC'S HCFC'S. low VOCS, fiber free, dust free and resistant to mold and mildew. 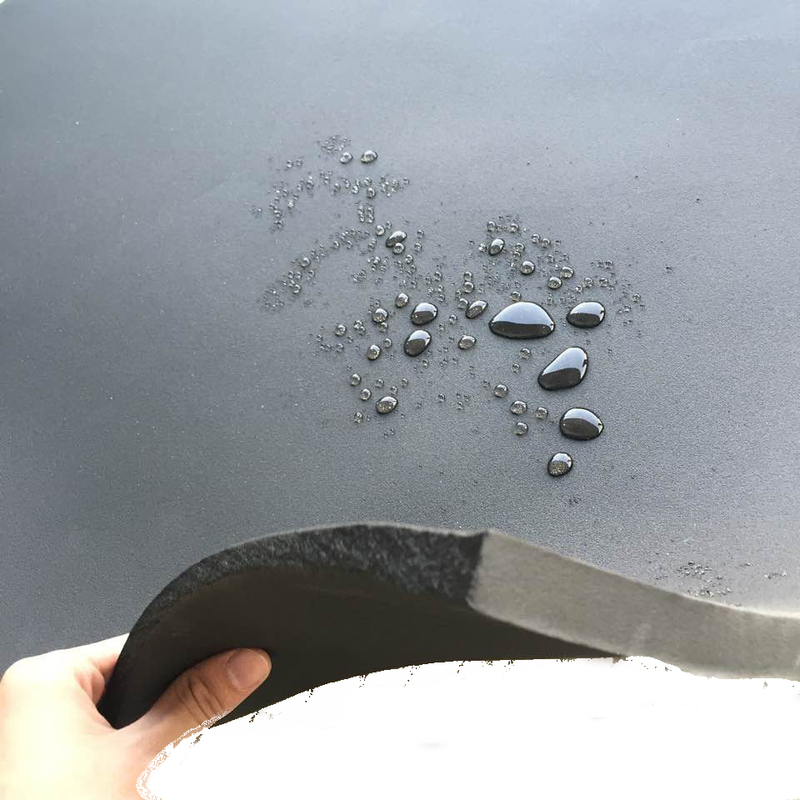 Looking for ideal Rubber Foam Sheets Manufacturer & supplier ? We have a wide selection at great prices to help you get creative. All the Rubber Foam Roll are quality guaranteed. 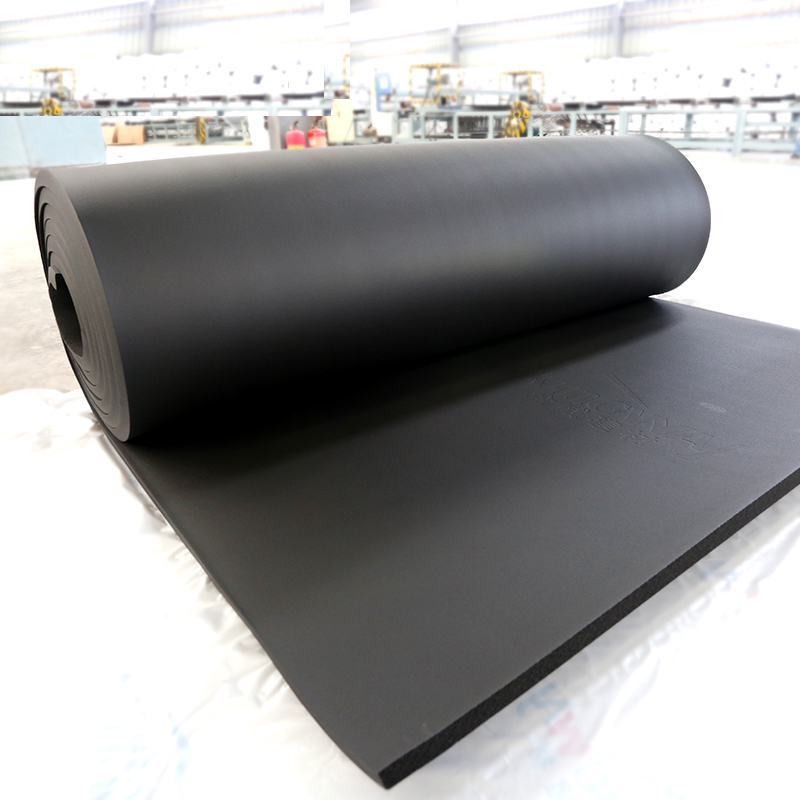 We are China Origin Factory of Rubber Foam Insulation Roll. If you have any question, please feel free to contact us.